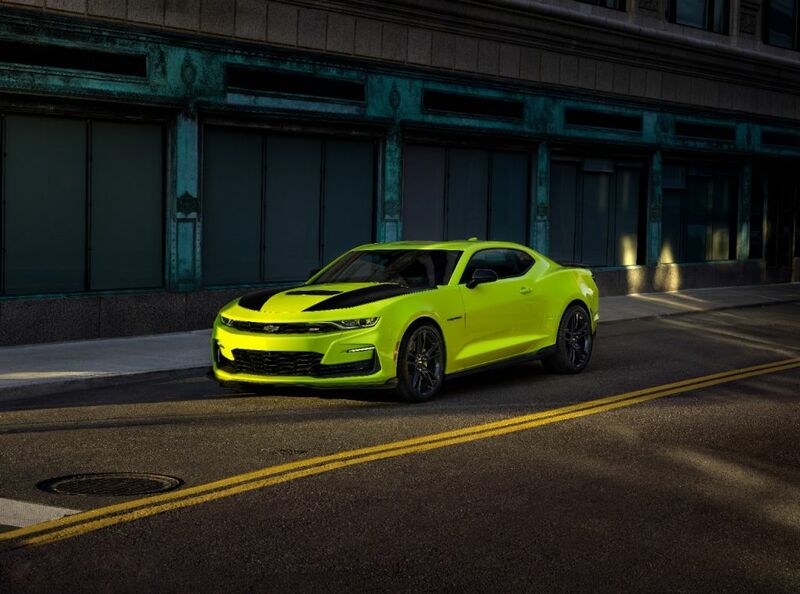 Chevrolet recently previewed a new Shock yellow exterior color for the 2019 Camaro. It will be available in early 2019. The color made its debut on a 2019 Camaro SS show car that will be on display at the SEMA Show Oct. 30-Nov. 2 in Las Vegas, where it will be shown with new accessories and performance parts available from Chevrolet dealers.